This handle is not equipped with Bluetooth. 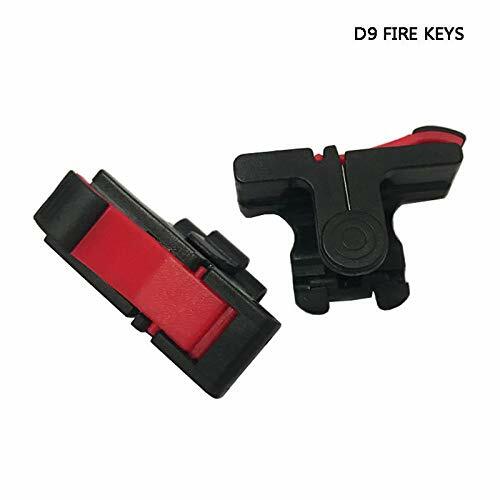 Supports 5 to 6-inch screen mobile phones, Android and iOS. 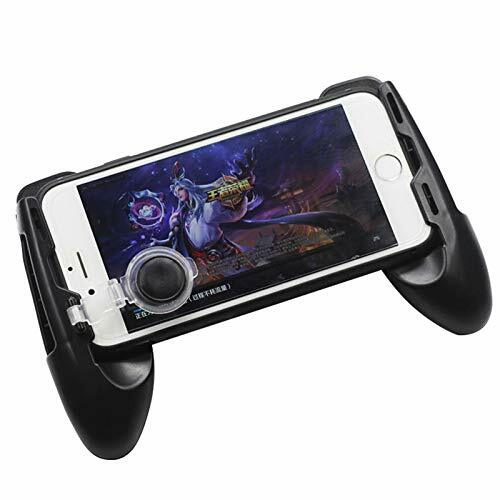 Can be used while charging, very good gaming experience. Equipped with the direct function of the mobile phone. 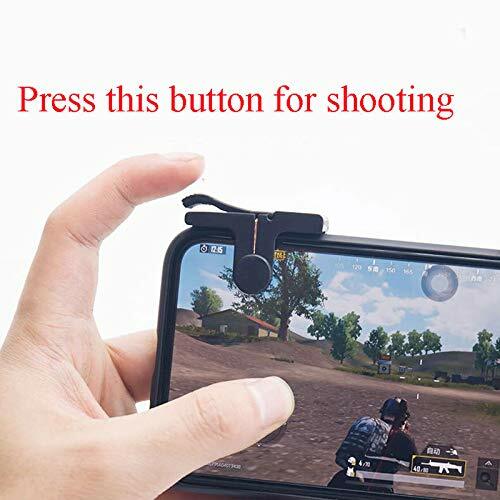 Can also be used as the phone bracket when not playing the game. 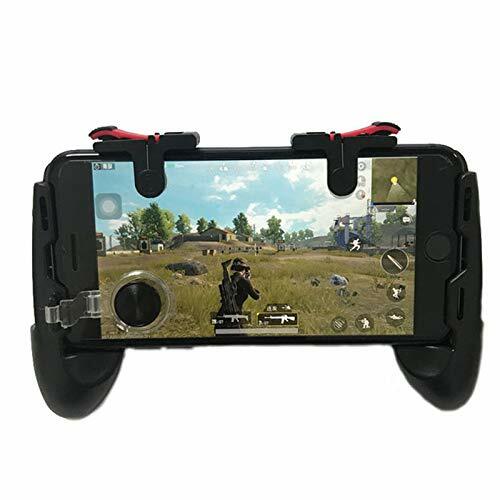 Leoie Universal Mobile Game Controller Gamepad is just a physical addition to the smartphone, and comes with two handles on each side and top triggers. The left side of the grip has a joystick which helps move the character instead of directly touching the screen. 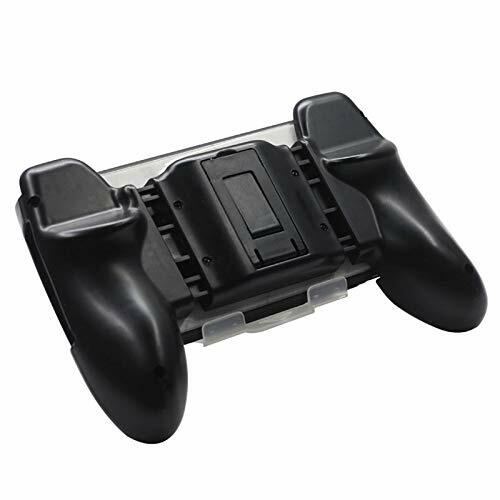 This is an effective design that does not waste an extra battery on Bluetooth and provides very good gaming experience. This can also be used while charging. This is one of the cheapest and best controller to improve your gameplay. 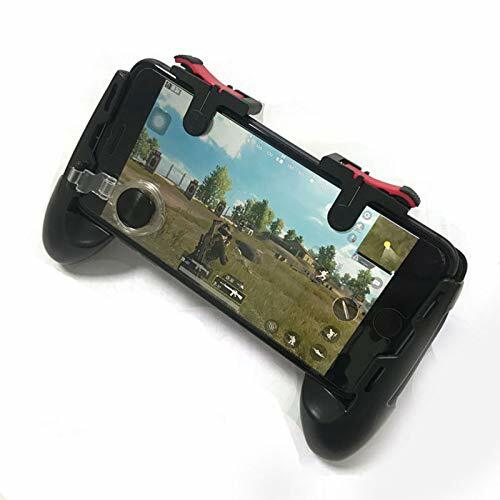 This supports almost every games including PUBG, Fortnite.